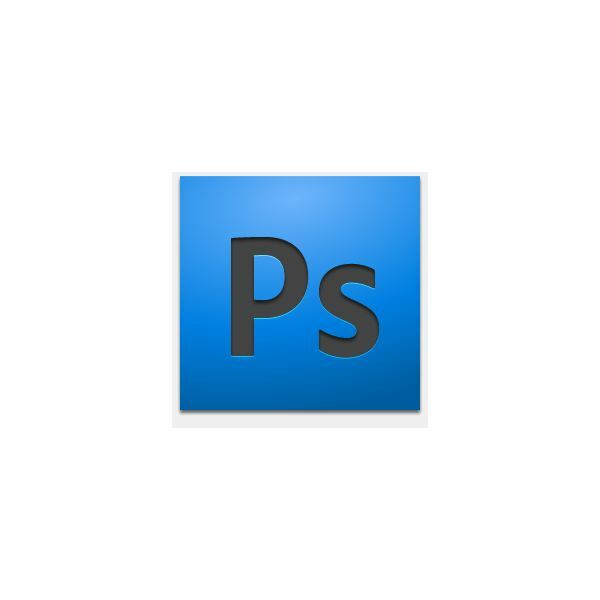 Adobe Photoshop works like most graphics design and image editing software, sharing similar features with things such as Microsoft Paint, Paintshop Pro, and Corel Painter. All these programs include a Paintbrush tool, or a tool that can be used to apply paint strokes to the canvas. And like real paint brushes, these can have different shapes, sizes, and textures. You can even change the brush settings to achieve very cool effects! Now, with a lot of Photoshop brushes, you’ll probably notice that they’re not meant to be painted with. Ones with specific shapes, such as shoes or grunge brushes, are generally meant to be stamped onto the canvas to add an image or texture effect to the work. A quick Google search will yield a few results that might help you out, but I feel that knowing a few specific sites right off the bat generally produces better results. I’ll list a few of my favorite trusty resources below, so you can add a few to your arsenal and start to download Photoshop brushes. Before I check anywhere else on the internet, I generally check deviantART’s Photoshop brush category. Why? deviantART is a large community of artists of all different skill levels. There are hundreds, possibly even thousands of brushes for download on deviantART, and it’s pretty easy to find the perfect one for your project. Many of the brushes you’ll find on deviantART will be higher quality than those you’ll pay for, they’re always 100% free, and frequently (but not always) can be used for commercial purposes. There are a few requirements, though. You’ll need to make sure you sign up for a deviantART account – but don’t worry, that’s also free! You’ll also have to read the artist’s comments to make sure you know what rules they have for using their brushes. Lastly, it’s considered good etiquette to provide a link back to the deviantARTist’s profile if you use their stuff for any sort of public use. After all, they did give you the brush to use for free. While the learning curve on their tutorials is a bit steep (all tutorials are intermediate-advanced knowledge of Photoshop), PhotoshopTutoirals.ws does provide a large amount of free-to-use textures, shapes, and brushes for Photoshop. These are all quite high quality, and I highly recommend them. The downside? There aren’t very many yet, as the website isn’t very old. Still, they’re worth looking into, because they do provide some really neat effects. Brusheezy is an absolutely fantastic resource for free Photoshop brushes. 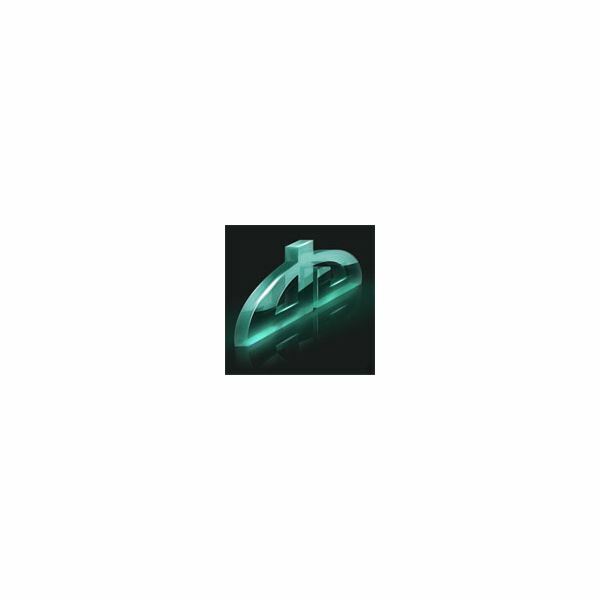 This website was created with the intent of sharing Photoshop brushes with the general public. They’ve long since expanded into the realm of textures, patterns, shapes, and actions as well, but still continually add new brushes for you to download! With nearly 1,000 brushes available for free, and ranging from stamping brushes to effect brushes, artists tool and logos, this is absolutely a great place to check out. If you simply cannot find any brushes you like, the option of creating your own brush is a realistic option. Here’s a quick walk-through that I made a while back that teaches you how to make a heart brush in Photoshop, but the steps can easily be applied to just about anything else you’d like. To install Photoshop brushes, you’ll have to download them, of course. So once you download your Photoshop brush file, take a look at the file. Is it a ZIP, RAR, or ABR file? If it’s an ABR file, you’re ready to install your brush into Photoshop. If it’s a ZIP or RAR file, you’ll need to decompress the file, or “unzip” it. 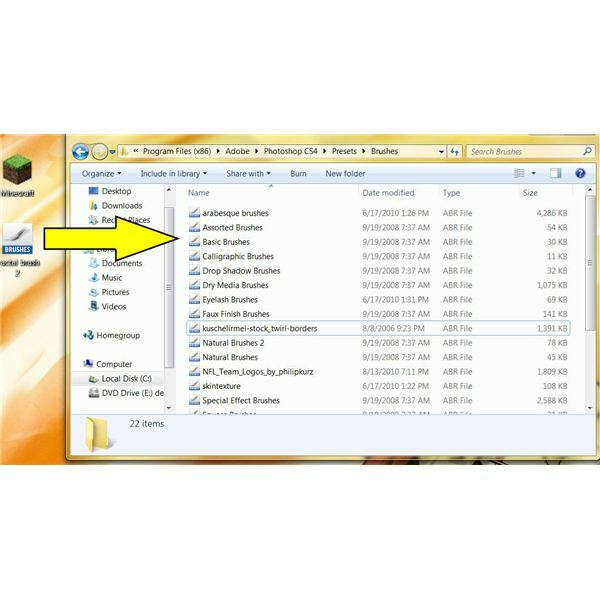 Here’s a tutorial on How to Open a RAR file on Newer Windows OS’s. It should be noted that this should work just as well for ZIP files. Either way, once you get to the Brushes folder, simply drag your ABR file into the Brushes folder. There you have it! You’ve successfully downloaded and installed Photoshop brushes on your computer. All screenshots were taken by Amber Neely and are intended for educational purposes only.